Framework for success or 'scrambling' the industry? That's the question facing many both in and around livestock industry circles as the infamous animal welfare legislation California Proposition 2 has finally been implemented. The legislation, first developed in 2008 and hotly debated since, targets veal crates, poultry cages and sow gestation stalls. Scanning the headlines and commentary around this development, there's definitely a sense of waiting for the other shoe to drop. At the same time, many initial industry fears, ranging from the specific changes required at the production to myriad ripple effects on logistics, branding and verification for the food system, have subdued over time. This is due in part to the long lead up period that has allowed time to prepare for change, as well as many interim developments that have helped to sort out a number of the most pressing challenges. 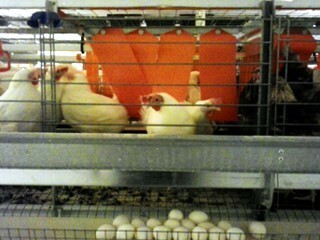 One area where 'Prop 2' is creating the greatest initial stir is the egg sector, where new space requirements for laying birds are nearly twice the previous standard. Most producers have made the switch but some are lagging and that is creating supply issues, with grocers rallying to secure adequate stock of the legal eggs. Click here to read the complete feature article. Game changer. Leadership initiative. Once-in-a-lifetime legacy opportunity. All of these describe the recent donation of $5 million by a local ranching family to support beef cattle welfare research at the University of Calgary Faculty of Veterinary Medicine. A main focus of the endowment is to deliver practical, science-based animal care and welfare information that farmers and ranchers can use to improve their operations. J.C. (Jack) Anderson and his daughter Wynne Chisholm from W.A. 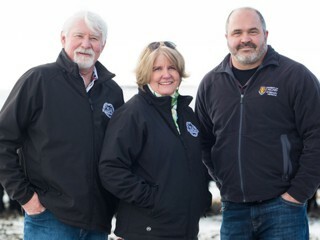 Ranches west of Calgary made the gift, which establishes the Anderson-Chisholm Chair in Animal Care and Welfare, to promote research and innovation in Alberta's cattle industry and beyond. The inaugural Chair is well-known leading welfare researcher and thinker Dr. Ed Pajor. "Animal care and welfare is at the core of our values and philosophies as ranchers," says Wynne Chisholm. 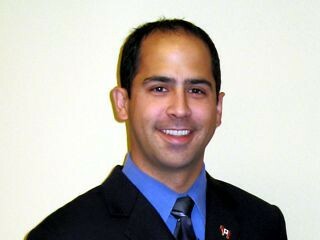 "It's an area where we think this type of endowment is needed and can really make a difference. Our industry can benefit greatly by having the capacity in Canada to be a true leader in animal care and welfare research." A new wave of activity is taking shape as Canada marches ahead with next priorities for updating national Codes of Practice for the care and handling of farm animals. Out of the gate are new efforts for bison, veal calves and rabbits, all initiated by the respective national producer organizations for each species guided by the Code development process established by the National Farm Animal Care Council (NFACC). Quick-service giant A&W is sure to ruffle feathers (pardon the pun) among a large segment of the domestic chicken industry after opening a new front in its controversial – yet obviously effective – "Raised without antibiotics" campaign. Based on success with the same tactics for a beef campaign, A&W Food Services Canada Inc., announced a new "guarantee" of "farmed with care" practices for its chicken products. 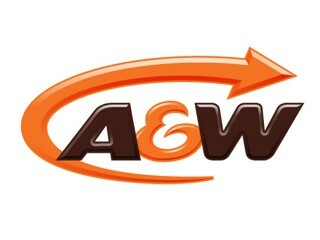 "At A&W, caring about serving great-tasting food also means caring what goes into it," says the company website. "That's why we only serve chicken that's raised without the use of antibiotics and fed a grain-based, vegetarian diet without animal by-products." 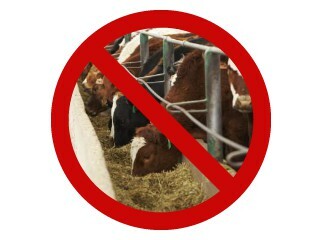 How to deal with activists is a question livestock industries the world over continue to wrestle with. One of the latest unique approaches many are watching closely has taken root in Australia, where industry-driven proposed legislation is seeking to effectively turn the tables on controversial hidden video campaigns done in the name of animal welfare. Since the launch of NewStream Farm Animal Care the developments and debate around this issue have continued to expand at a rapid pace. No longer on the backburner, farm animal care is clearly a top tier issue shaping the future of livestock industries and the success of producers on the front line. 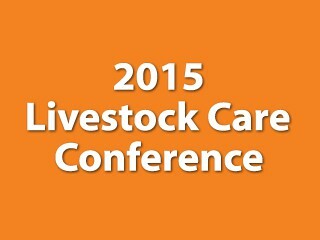 In Canada, one of the best places to get an overview of the state of this issue and what it means for industry stakeholders has long been the Livestock Care Conference, hosted by Alberta Farm Animal Care, one of the founding sponsors of NewStream. This year's event, coming up soon March 26-27 in Calgary, continues the tradition and is a "can't miss" conference for many both within and outside the province. It is hosted for 2015 by AFAC in partnership with the Alberta Veterinary Medical Association (ABVMA). "Farm animal care is one of the most talked about issues in today's livestock industry," says Beauvallon, Alta, beef producer Brian Chomlak, Chair of AFAC. "There are many developments, new expectations and fresh opportunities to consider. The purpose of the Livestock Care Conference is to bring together top speakers, producers and other representatives from across the various livestock sectors, to share knowledge and ideas that can help drive our industry forward." Get details, including registration information, here. Can genomics revolutionize animal health?